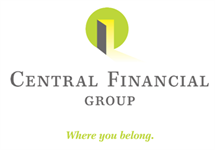 Jerry Behnkendorf joined Central Financial Group in 1998 and became a partner in 2006. He has been in the life insurance business since 1985 and held various management positions with a large, well known insurance provider before coming to CFG. 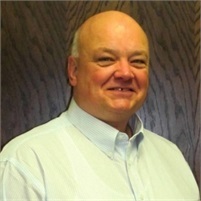 Jerry specializes in life insurance, fixed annuities and long-term care products for individuals and families. He was the leading life insurance sales person for CFG in 2001, 2002, 2004 and 2005. A native of Bancroft, Iowa, he now resides with his wife, Dorine in Algona. His interests include spending time with Dorine and their four children and 3 grandchildren, fishing and music. In his spare time, he is the lead singer of “Galaxy,” a band he started in 1982. *Jerry is not affiliated with Royal Alliance.